At one point, I had been under so much stress with parenting my children that I could hardly even look at them with loving eyes, let alone give them what they really needed. With a day-camp program coming to an end, I realized that I only had one more week of “freedom,” until the kids would be home more and I would need to give more of myself. At the time, I was in no shape to help anyone. Deciding that I needed to change something drastically, I determined to make the most of the week. I ended up spending time in a coffee shop with friends, going for walks, reading (for pleasure, rather than my typical theme of RAD parenting), getting a massage, and generally doing anything that to me felt selfish. 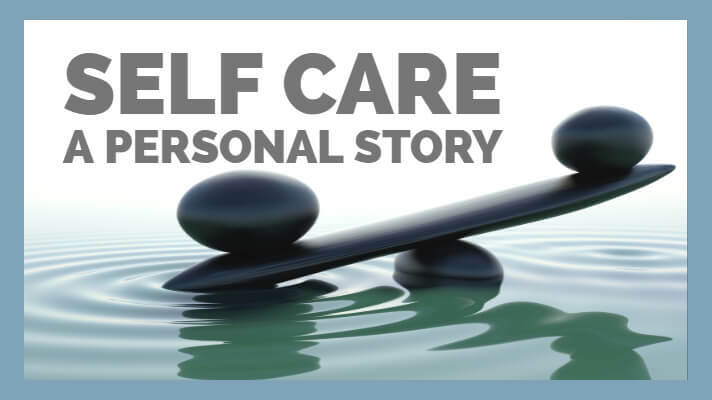 At the time, part of me felt extremely guilty for spending the week only thinking about myself and pampering myself so much. By then end of the week, however, I learned a valuable lesson that I frequently need to revisit in order to stay on the right path of self-care. After spending only one week pampering myself the entire time the kids were gone to day camp (and my husband at work), my husband noticed a remarkable difference by the end of the week. “What happened to you?” he asked. “What do you mean?” He explained that a week earlier I had nearly bitten off the head of anyone who spoke to me and was generally no fun to be with. Not only was I not helping my children heal, but I had been causing more damage. After this week of what I considered selfishness, however, my demeanor had radically changed. Instead of meeting my children at the door with a scowl, I had been able to greet them with a kiss and a smile. I had started looking into their eyes with love, rather than contempt or scorn. I had returned to being the mom I truly was and wanted to be. In one week. I’m not saying that by taking care of yourself for one week you will automatically turn into Mother Theresa. You will, however, find yourself moving in the direction you truly want to be going in. Besides, some of us have neglected our own self-care for years. One week won’t solve the damage that neglecting ourselves for that long has caused. But taking it one day at a time, we can heal and move in the right direction. In addition to her work as an author, parenting coach at Canyon Lakes Family Counseling Center and as a foster parent trainer for the State of Washington, Jennie is an adoptive mother with more than 20 years experience in foster, group and residential care. The Adoptive Parents Biggest Mistake That Hinders Attachment – And How to fix it. Joanna Martin Joins the Rejuvenate Team as Director of the WA Rejuvenate! 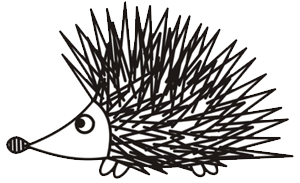 We are giving away the first 3 chapters of Jennie's new book, Dancing with a Porcupine, when you sign up for our newsletter. We'll send out occasional resources, articles, and a dash of love.